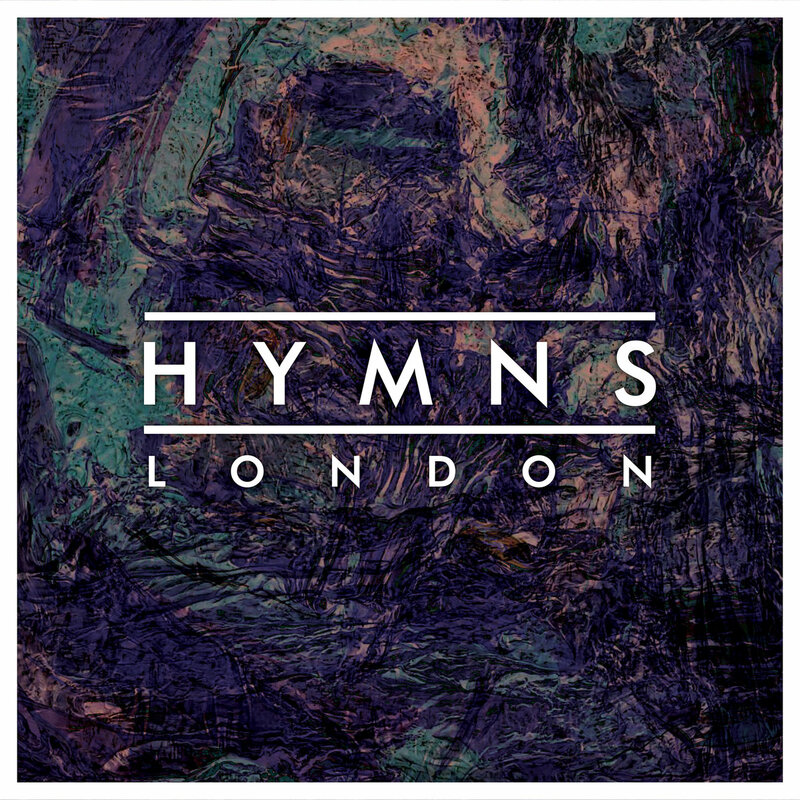 HYMNS are an interesting post-punk/alternative rock band hailing from London. Formed in early 2016, they wasted no time writing, recording and releasing their debut EP ‘London’ just a few months later. Recorded live in London’s Smokehouse Studios, the EP manages to pay cheerful homage to their stomping ground whilst also shedding light on the isolation and desperation that can all too easily accompany life in modern-day London. Dressed sharply in black, the band’s urban image ties in perfectly with their sound, which I imagine would make their live performances incredibly convincing. 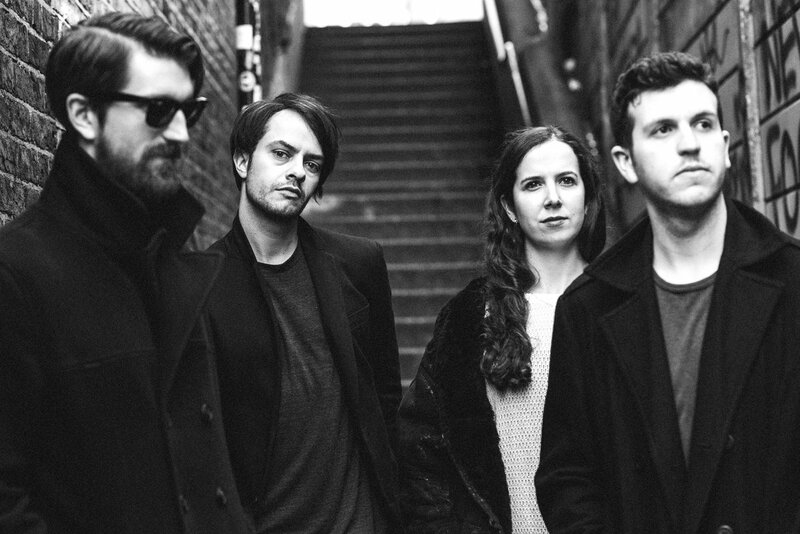 Title track ‘London’ kicks off with a sleazy, hopelessly catchy blues rock riff. Vocalist Oliver Hooper’s Strokes-esque delivery sits atop the mix, combining early-noughties influences with a classic 60’s sound. The intimate, club-ready verse launches into a chorus worthy of stadiums; Hooper wrestles with the crossroads of a relationship, singing ‘I wanna leave you/I wanna breathe you’. The bridge of the song is a particular standout, really opening up the track with dreamy synth and vocal lines. ‘Masquerade’ sees the band’s rhythm section truly shine; a disco beat underpins a syncopated bass line giving a real four-on-the-floor feel to the track. Whilst this track is clearly different from the first, Hooper’s vocal delivery combined with yet another stadium-ready chorus lets us know that whilst HYMNS isn’t afraid to explore the boundaries of their sound, they still retain their signature band-defining moments. A big takeaway from this track is how tight the band are on it; the fact it was recorded live shows the members have a real sense of chemistry between them. Whilst the track showcases some great ambient instrumental sections, they did have a tendency to feel drawn-out at times, suggesting a radio edit might be needed if the band planned on promoting this track as a single. ‘Vessels’ sees a combination of the very best of the previous two tracks showcased. Distorted bass and tom fills carry the verses, giving a real feel of life in a large city. Particular praise goes to the lyrics, which introspectively supply a good insight into what I presume many Londoners may find themselves questioning on a daily basis. As this track has a bit more room to breathe, I thought it might’ve been interesting to add in some female backing vocals to showcase the multi-gendered lineup. Overall, the ‘London’ EP confidently showcases a band who know what their message is and how to convey it. Through just three songs, they’re able to effectively display a wide variety in their sound whilst retaining their signature traits. They definitely capture the feel of life in London, with the glossy production and ambient guitar work providing an introspective view of the perils and tribulations of city life, albeit in a wonderfully optimistic and sentimental way.